Ajay Devgn made his mark as an action man with his debut film 'Phool Aur Kaante'. 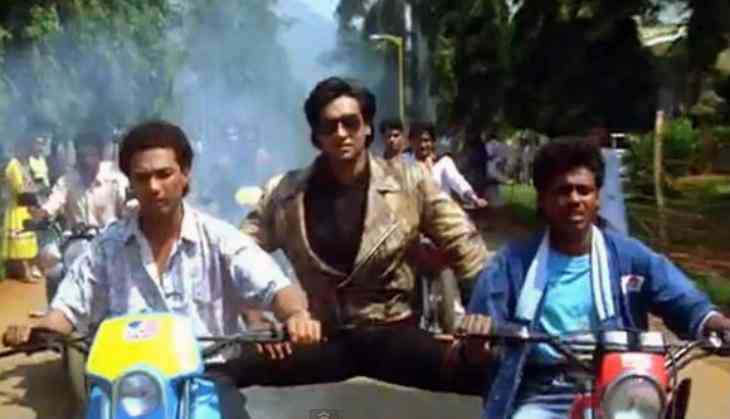 Who can forget his entry when he performed a split while balancing between two motorcycles? It's a stunt that he has done in many of his later films. Ajay Devgn played Vanraj, a man who tries to unite his wife with her lover in blockbuster hit 'Hum Dil De Chuke Sanam'. Each person in the theatre was feeling his pain and they all wanted Aishwarya to choose him in the end. That is how the love story ended. We just cannot forget Ajay Devgn in the 'Golmaal' series. He won hearts with his impeccable comic timing. 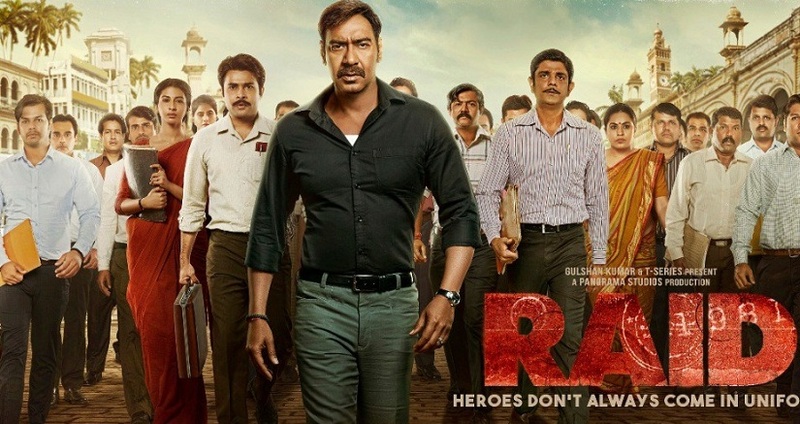 Be it 'Raid', 'Aarakshan', 'Gangaajal', 'Satyagraha', 'Shivaay' or 'Singham', he is the lone crusader who is fighting the unjust system for the welfare of others. He is the man who never wavers from the path he considers right. We loved his intensity in all of them . Ajay Devgn sent shivers down our spines with his supernatural thrillers - 'Kaal' and 'Bhoot'. 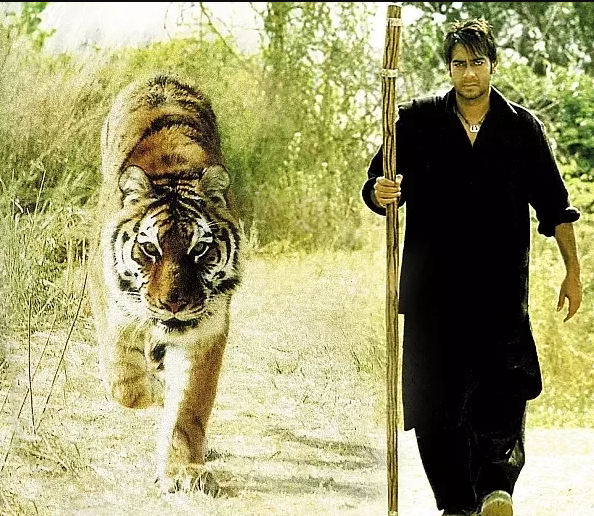 The actor looked menacing as Kali Pratap Singh in the movie set in the heartland of a Tiger dominated area. 'Bhoot', till this date, does not fail to give us the chills. 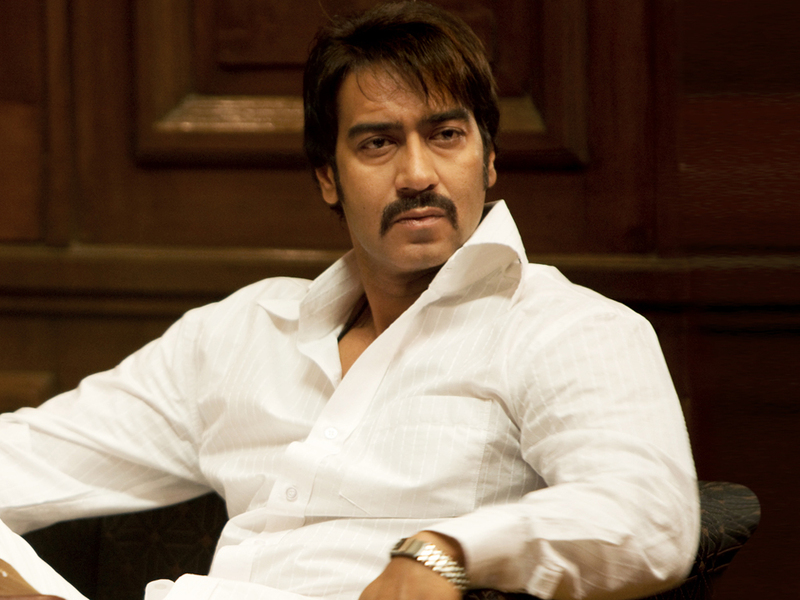 Devgn won hearts with his portrayal of godfather in 'Company' and 'Once Upon A Time in Mumbaai'. The actor was a natural as the menacing Dawood Ibrahim in Company and as Haji Mastan in 'Once Upon a Time in Mumbaai'. 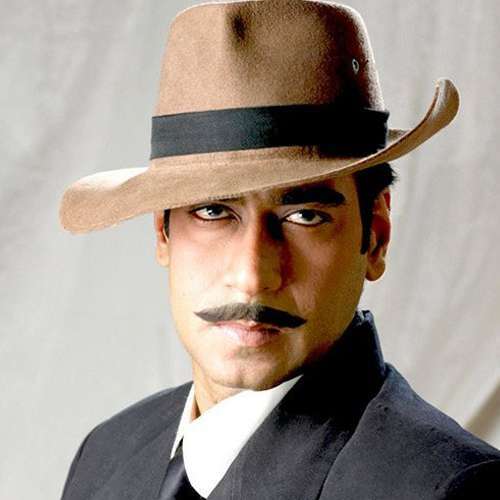 'The Legend Of Bhagat Singh' gave Ajay Devgn a National Film Award for his brilliant portrayal of freedom fighter Bhagat Singh in 2002. Since then, audiences have loved him in these patriotic films. He is all set to play the role of the brave Maratha warrior Taanaji in his upcoming release.